Great investment opportunity in Halton Hills. 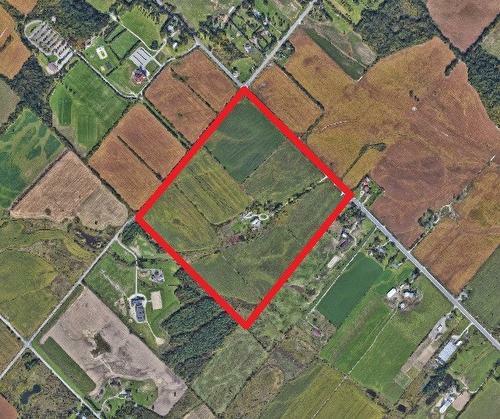 Approximately 101 acres of agricultural land at prime location with frontage on Winston Churchill Blvd. One block north of the new Amazon Fulfillment Centres. Property is designated as Future Strategic Employment Lands under Halton OPA 10. Close proximity to major transportation facilities and the existing Premier Gateway Employment area. Contact sales representative for additional details.